No concerts are planned at the moment. Mooncry climbed 10 ranks higher to rank no. 16 in the National Airplay Top 50 Rock Charts!!! In the second week we climbed from rank no. 26 to rank no. 16 of the National Airplay Top 50 Rock Charts!!! This is simply breath taking!!! Thank you very much to all you listeners who requested Mooncry that often and all radio stations supporting us that much! Mooncry entered straight on rank no. 26 of US National Airplay Top 50 Rock Charts!!! Mooncry entered straight on rank no. 26 of the Cashbox US National Airplay Top 50 Rock Charts with the song "The Beast Within Me"!!! This is almost unbelievable and we are very happy! Thanks so much to all you guys supporting Mooncry in order to get there! 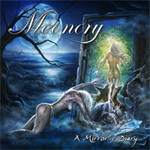 A Mirror′s Diary is album of the year!!! The metal zine "Metal over the South" nominated our album for the album of the year 2015! this great honor is given to us! 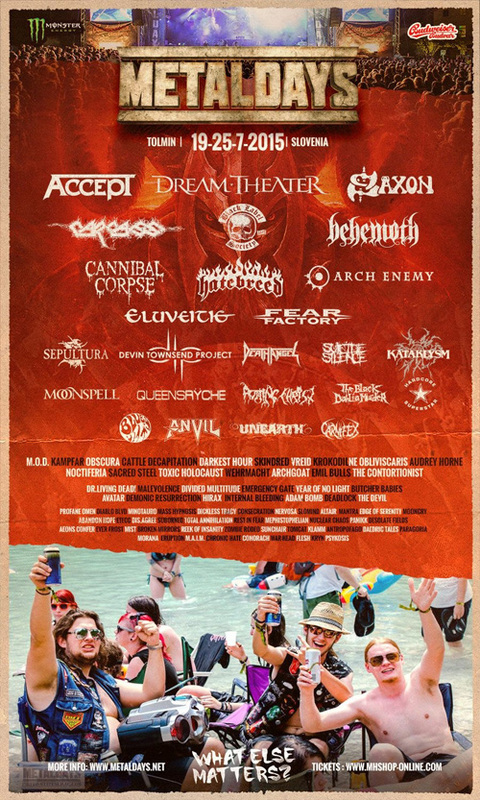 We say a huge thank you to Metal over the South! 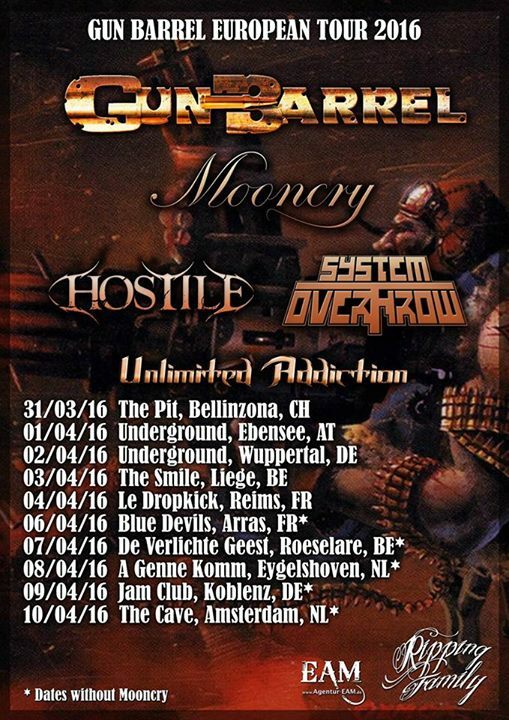 European Tour with Gun Barrel cancelled! had to cancel our support shows during the Gun Barrel tour. who failed to meet the minimum requirements for putting up a good show. We are very unhappy about this decision but unfortunately we don\\'t have a choice. We will try to book some new shows during this year and we hope to see you all there. with the fans in Austria, Germany, Belgium, France and Switzerland! A big thank you to all the guys who made this happen! Mooncry again at "Masters of Symphonic Metal"! We are very proud to be part again of the "Masters of Symphonic Metal" in the legendary Z7! On 29/11/2015 together with Beyond the Black, Masterplan, Elferya, In Legend and Forty Shades! a very well biz experienced management agency, led by cool freaky Frank! and good times with our new friends there! Finally the time has come! The release of the video! Almost exactly one year after we released our praised album “A Mirrors Diary”, we are now very happy to finally present you guys the long awaited video for the song “Scylla”! For the song and the video we found inspiration in literature and captured the story of the “Children Of Judas” with kind approval by author Markus Heitz. The novel is set in Serbia in the 17th century. After undergoing a traumatic childhood, the main character Scylla is turned to a vampire against her will and lives on Earth for over 400 years. 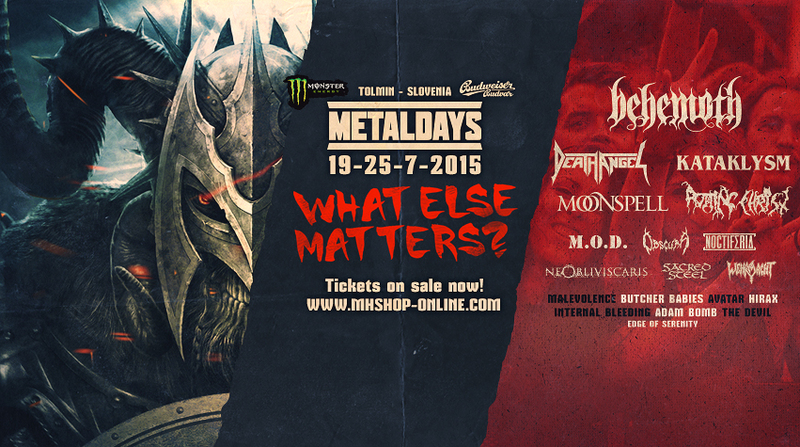 We are really proud and excited to confirm that we will play at the Metaldays 2015! We don’t know the exact date yet but of course we will inform you as soon as we do.